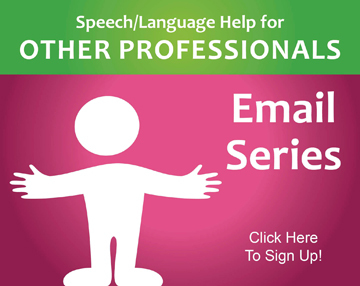 Welcome to the Speech and Language Kids Podcast! 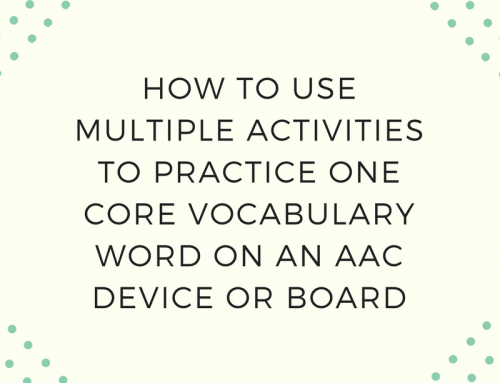 Today we’re talking about how, when, and why to use AAC or augmentative-alternative communication devices and systems. 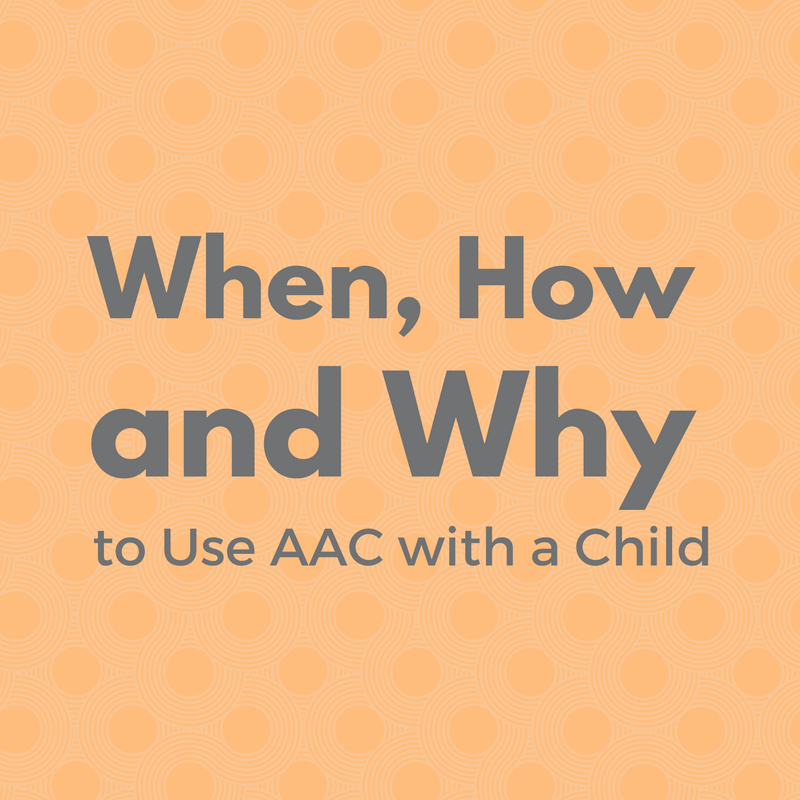 AAC allows children who are not able to talk to use something else to communicate with those around them. 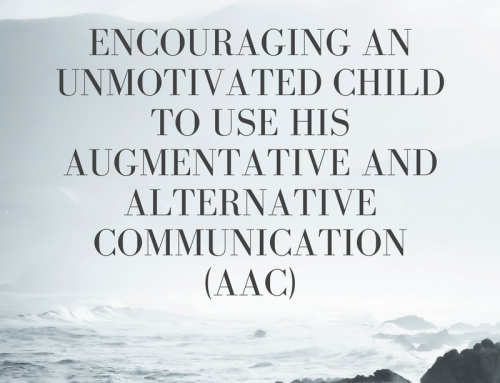 Every child has the right to communication and it is our job as speech-language pathologists to figure out a way for every child to do just that. 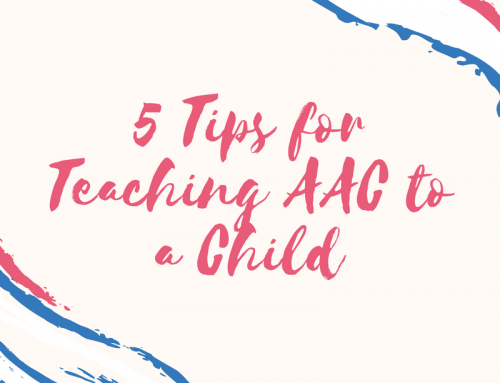 This podcast will go over the basics of what is AAC, how to use it to help a child communicate, when it is appropriate to use AAC, and why it should be considered as an option for non-verbal and minimally-verbal children. Click the play button below to hear the whole podcast, or scroll down to read the quick notes. 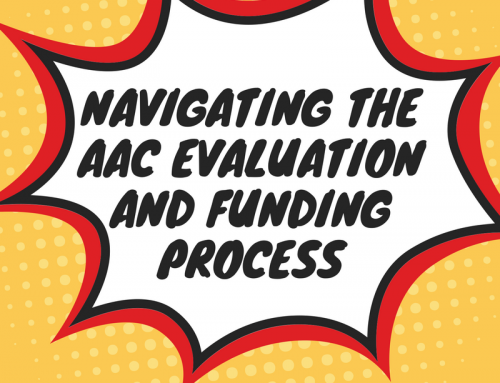 Get answers to all of your questions about AAC and more by joining The Speech Therapy Solution, Carrie Clark’s premium membership program. 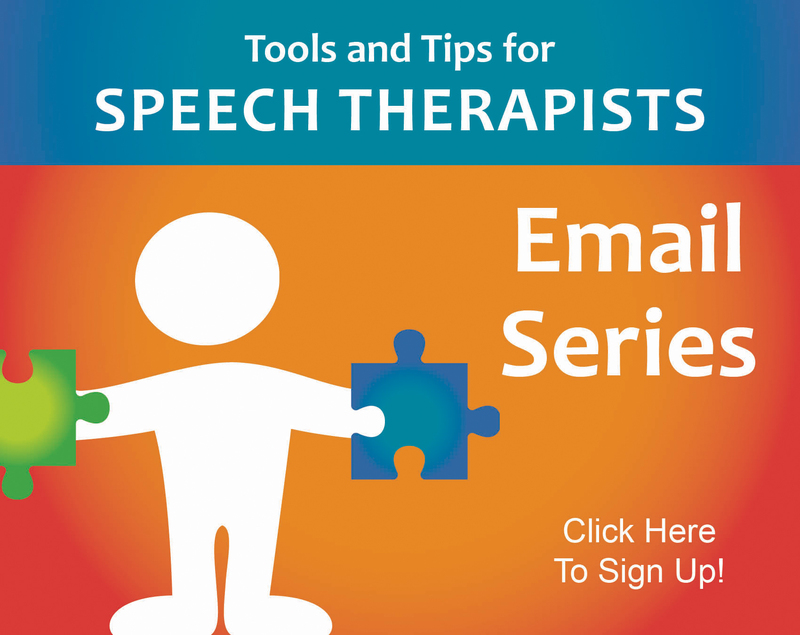 You’ll get access to all of Carrie’s training videos and printable therapy materials, plus a monthly webinar and an exclusive Facebook group! Join today! This was a very informative presentation. I provide advocacy support to families raising children with disabilities and/or special health care needs. I frequently attend Planning and Placement Team meetings. 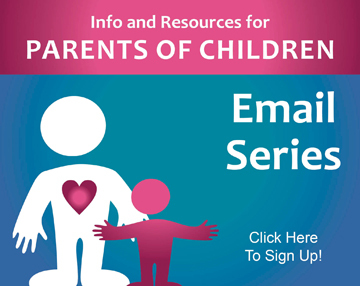 I attempt to assist parents to ensure that their child’s IEP Goals and Objectives are appropriate. Communication is so important! 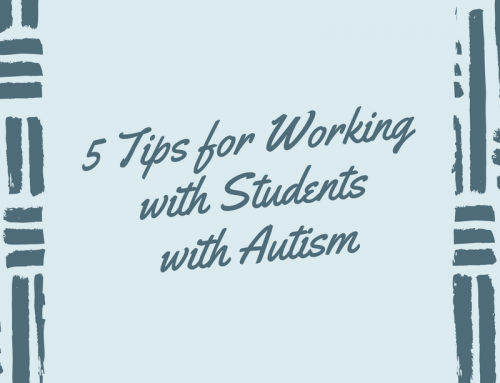 I have heard many of the “misconceptions,” you outlined in this podcast, from school personnel. I’ve downloaded the “cheat sheet,” for future reference. I am really enjoying your web site and receiving your free emails. Many thanks! That’s great! I’m so glad this is helpful! I tried the speechandlanguagekids.com/episode64 for additional notes but that website isn’t working. I keep getting 404 for that website. Are you able to email the notes to me? Sorry about that, you found the correct post though. These are the notes for that podcast episode. Can I use this for a 19 month old with expressive and receptive language delays? He’s completely nonverbal and doesn’t use body language either. He just gets so frustrated when he wants/needs something and I can’t figure out what it is.